Ensure a smooth and stress-free start to your Italian cruise by pre-booking this private departure transfer to Bari cruise port. 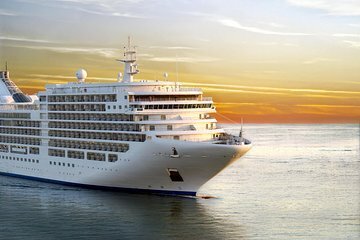 Your driver will pick you up from your Bari hotel and drive you to your cruise ship in a luxury, air-conditioned vehicle. Not only will you skip the hassle of public transport and avoid expensive taxi fares, but these convenient transfers are available 24 hours a day, seven days a week.